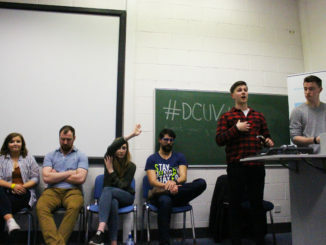 The second day of the DCUSU Election hustings took place on the Glasnevin campus on March 9th, in which candidates had the opportunity to talk about their manifestos and answer questions from both the audience. 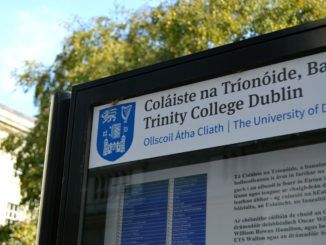 Trinity College Dublin students have votes in favour of the introduction of Christmas exams beginning in the academic year 2018/19 according, to the Trinity Student Union. 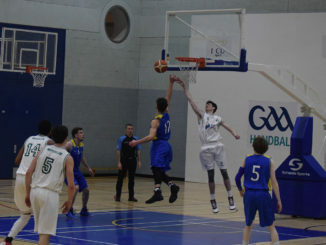 DCU Saints 77 Moycullen 74 Basketball Ireland Men’s Super League DCU Saints held off a late run from Moycullen to seal a win in the Basketball Ireland Men’s Super League on Saturday night, February 4th. 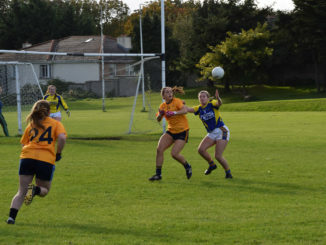 Each building in DCU will contain one gender neutral bathroom as part of an initiative suggested last year, according to LGBT chair, Mel Kavanagh. 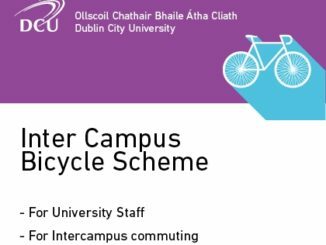 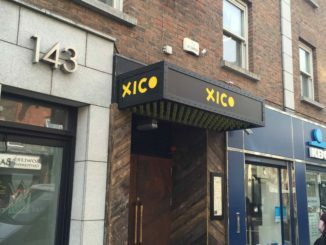 This will stretch across all DCU campuses. 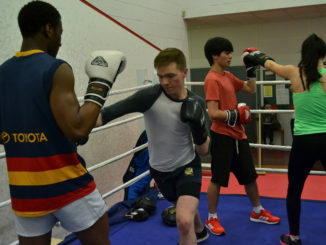 The DCU Drama Society’s pantomime took place last night in the auditorium of St Patricks campus. 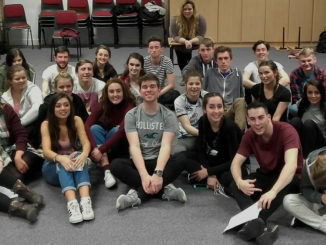 ‘North Side Story’ is the first DCU panto which has been held outside the Glasnevin campus since the incorporation took place earlier this year. 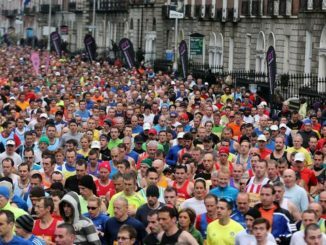 With the Dublin Marathon just a few days away, anxious first time runners will be looking for some last minute tips and advice. Compiled here is a guideline of how to tackle the forty-two kilometre distance.